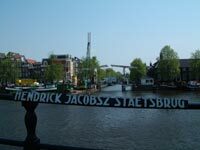 the bridge is called after Hendrick Jacobsz Staets. 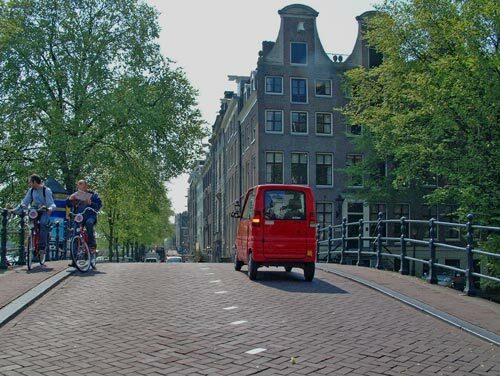 On August 7, 1609 the States of Holland passed a decree allowing for the extension of the city’s jurisdiction for the purpose of the third urban expansion plan. Such a legal provision was required to enable the city to expropriate the necessary land. In February 1610 the expansion plans drawn up by the town carpenter Hendrick Jacobsz Staets were presented to the city administrators.